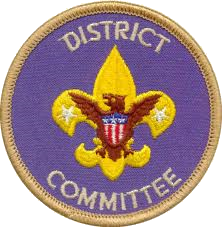 The Aquila District serves Scouting units in the southwest area of the Houston ISD attendance zones of Harris County, including Sharpstown, Bellaire, Meyerland, and Braes Oak. Aquila District is located in the Sam Houston Area Council. Aquila is a constellation in the northern sky. Its name is Latin for eagle. Aquila is pronounced / ækwelu / (æ as in cat; e as in bed, u as in cup) or / u‛kwilu / (u as in cup, i as in pig). 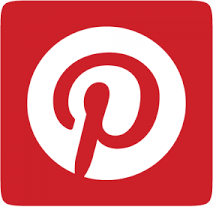 Roundtable is a district monthly meeting typically held the second Thursday of the month at 7:00 pm at Bellaire United Methodist Church (4417 Bellaire Blvd,. Bellaire, TX 77401) to help unit leaders plan and carry out their own program. Roundtable is a form of supplemental training for volunteers. The objective of roundtable is to give leaders program ideas, information on events and training opportunities, and an opportunity to share experiences and enjoy fun and fellowship with other Scouting leaders. As a result of the roundtable experience, unit leaders will be inspired, motivated, informed, and able to provide a stronger program for their Scouts. Commissioner meetings are typically held the second Thursday of the month at 6:45 pm at Bellaire United Methodist Church (4417 Bellaire Blvd. Bellaire, TX 77401). The commissioners review specific unit needs, discuss ways to support unit growth in the Journey to Excellence criteria, examine ways to promote events and provide resources to units, support on-time charter renewal, and evaluate ways to help the units and district maintain the standards of the Boy Scouts of America. The unit service function is carried out by the district commissioner staff. 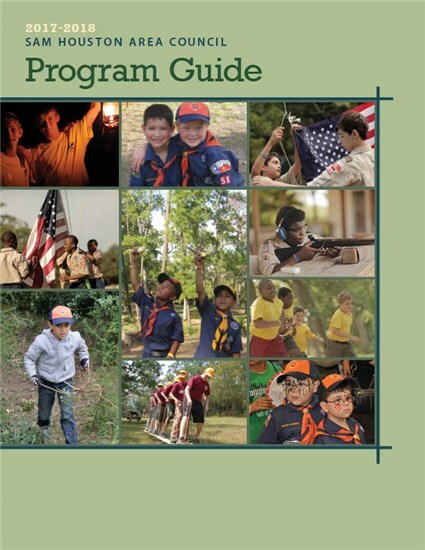 The annual Program Preview replaces the May roundtable each year to introduce unit leaders to the council and district program available to units for the coming Scouting year. By attending, unit leaders will be able to incorporate these events into their unit calendars as they finalize their units' annual planning. Refreshments will be served to leaders attending beginning at 7:00 pm. Event representatives will be on hand to answer questions and distribute information. But wait! There's more! The district staff has lined up several door prizes for attendees. You must be present to win! Program Preview is held at the same location as the monthly roundtables -- Bellaire United Methodist Church, 4417 Bellaire Blvd., Bellaire, TX 77401.